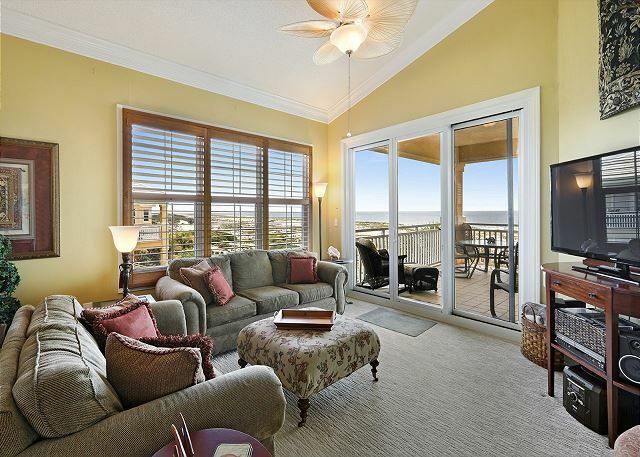 With a 270 degree view overlooking the Gulf of Mexico and Bon Secour National Wildlife Refuge, this large third floor corner penthouse offers close to 1,900 square feet of living space and features breathtaking views of the sun rising out of the Gulf . Beautifully decorated third floor three bedroom, three bath condominium offers close to 1,900 square feet of living space and features beautiful Gulf views from the master bedroom, the living areas and generous balcony. The view from this first floor three bedroom, three bath condominium can’t be beat! It offers close to 1,900 square feet of living space and features beautiful Gulf views from the master bedroom, the living areas and generous balcony. 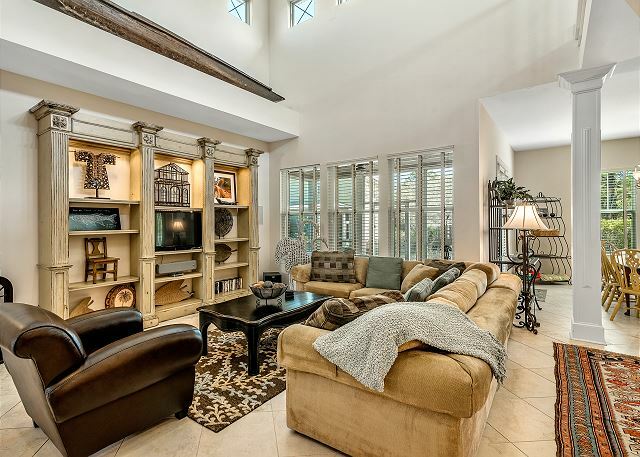 This one of a kind corner unit offers a setting unlike any other on the Gulf Coast. Directly adjacent to the beautiful Bon Secour National Wildlife Refuge,. 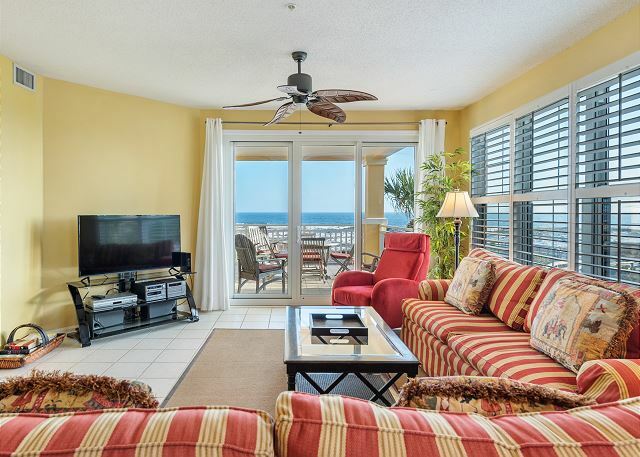 This extra large ground floor three bedroom, three bath condominium has an open floor plan with close to 1,900 square feet of living space and features beautiful Gulf views from the master bedroom, the living areas and generous patio. 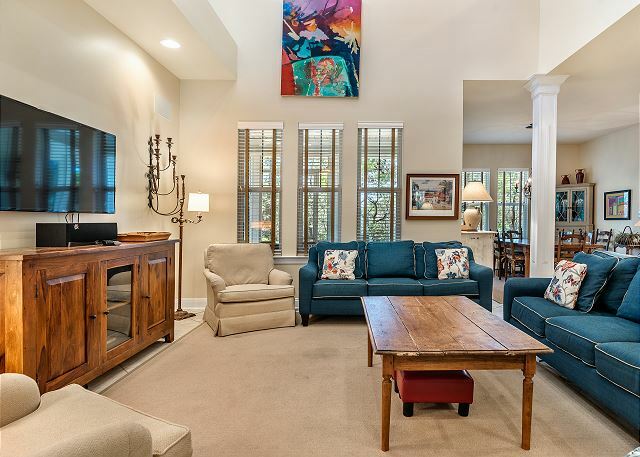 This beautifully decorated three story, four bedroom, three full bath beach house offers close to 2,900 square feet of living space, two porches, a crow's nest and a convenient one car garage, with golf cart included. This charming two story four bedroom, three full bath beach house offers over 2,500 square feet of living space, three porches and a convenient one car garage. 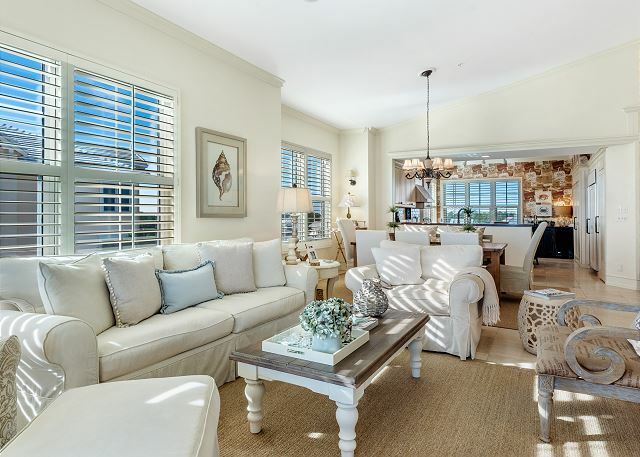 This charming three story four bedroom, three full bath beach house offers close to 2,545 square feet of living space, 2 porches, and a convenient one car garage with 6 passenger golf cart.